Arriving in Casablanca Airport our team will collect, then we will head to Casablanca. In this city we will witness the great Hassan 2 Mosque with the highest minaret in the world. Lunch will be at Rick’s Café. 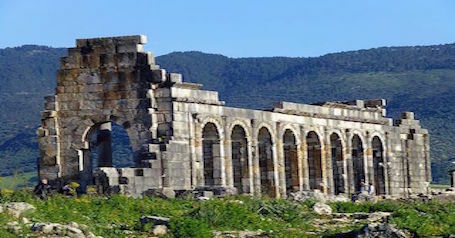 Then, we will head to Fes via Volubilis and Meknes. In Meknes, another significant imperial city in Morocco – known as the Ismaili capital of Morocco. We will see the famous gate Bab Mansour, the Sahrij Souani Bassin and the Mulay Ismail Mausoleum. After lunch, our journey continues to Volubilis, the Roman ruins, dating to 25BC. We will explore the site and see some of the original and well preserved mosaics. Heading to Fes via the foothills of the Rif Mountains, we will arrive in Fes in the late afternoon before checking in to our Riad at the heat of the Medina. Overnight in our Hotel/Riad. BB. After breakfast in our Riad, we will start exploring the cultural capital of Morocco. We will be walking in its alleys and small streets sensing its exotic smells and century’s old houses. Our visit starts by the Royal Palace and the Jewish headquarter: the first Mullah ever built in Morocco. We will ensure that we visit all sites with cultural and historical interest including the famous Al Qaraouine University, one of the oldest in the world, and the Tanneries. After lunch, we will visit the ceramic factory and take in a panoramic view of the whole Medina of Fes. In the afternoon, we will visit the new city for a drink. 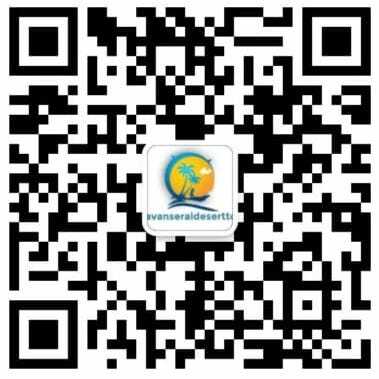 Overnight accommodation is in our Riad.
. Once we took breakfast in our Riad, we will leave Fes travelling towards Merzouga via Midlet and the Ziz valley. Will travel via the village of Ifrane, a beautiful mountain village. 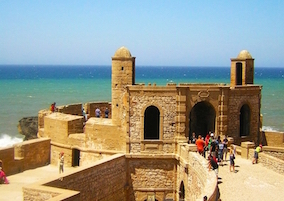 This mountain city is referred to as “the Switzerland of Morocco”. Here we will also stop at the cedar forest on the middle Atlas Mountains. During this journey we will experience glimpses of the Middle Atlas and Higher Atlas mountains. 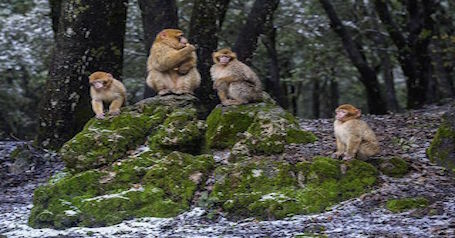 Then Azrou, a Berber village in the middle of the famous cedar forest – the largest in Morocco and a home of Barbary apes. After exploring the nearby forest, our journey continues to Midelt along the magnificent hills and mountains of the Atlas. We will be travelling through the fascinating Tizzy Ntalghamt pass and the Ziz Gorge taking in views of the High Atlas scenery. We will see how the scenery changes to reveal hints of the desert as we approach the city of Er-Rachidia. In Er-Rachidia where we will lunch and enjoy the Berber hospitality. Afterwards, we will travel along the luxuriant Ziz Valley and stop for panoramic views along the way to Erfoud and Rissani. In Merzouga in the afternoon we will be welcomed with a glass of mint tea before checking into our Riad. Overnight at Kasbah Hotel Yasmina. (DBB). We will take breakfast in the hotel and then we will start our explorative journey of the area, visiting the ‘Village of the Blacks’, originally slaves from Sudan to experience their music and lifestyle. The lake of Merzouga is not far away with its bird populations, including flamingos. We may also like to visit the nomad wire house. 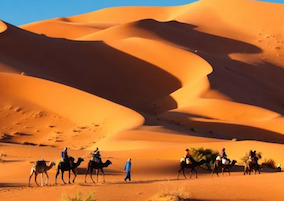 On the afternoon, we will ride our camel guided by an experienced Camel man, to explore inside the mysterious sand-sea of the Erg-Chebbi. Here we will spend our first night under the stars or in a traditional Berber nomad tent. Dinner will be served in the tent where we will spend the night (DBB). (The camp in equipped with flush-toilets). 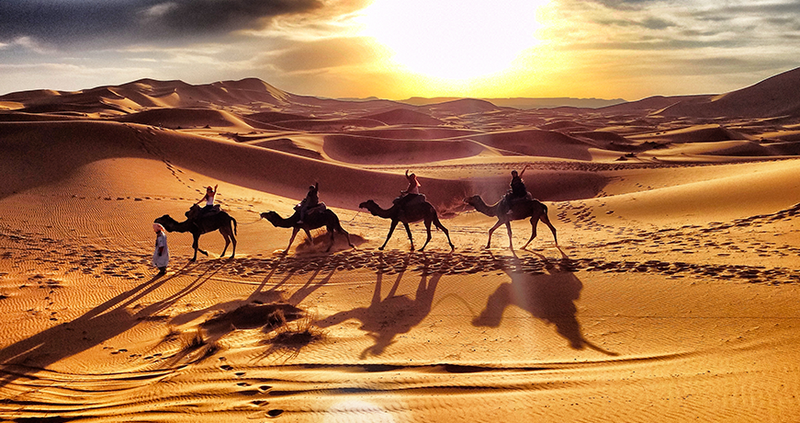 Early morning we will experience a fascinating view of a desert sunrise. 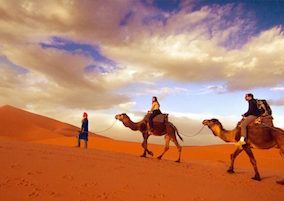 Then we will camel trek back to take breakfast in our Riad in Merzouga. Then, we will travel to Er-Rachidia via the towns of Rissani and Erfoud. In Rissani we will have the opportunity to walk within the authentic Souk, an assortment of vegetables, spices and dates. In this souk we will witness a sea of conversations a traditional scenery of hooded men and veiled women negotiating prices. Then Tinghir and Todra gorges, we will discover the highest, narrowest gorges in Morocco. After lunch in the heart of the gorge we will drive through the Dades Valley, where we will see the majestic sand castles and the amazing rock formations known as “monkey toes”. Overnight accommodation will be in a fancy hotel overlooking the Dades valley. Hotel Xalucadades. DBB. After breakfast in the hotel, we will set off through the Dades Valley towards Kalaa M’gouna and Ouarzazate. The route through Dades Valley is the way of the thousand Kasbahs – providing numerous opportunities to take some of our best photographic shots of the trip. Today we will have the opportunity to meet Berber Nomads in their caves enjoying the fertile Rose valley and the rock formations along the way. We will stop at Kalaat M’gouna, “the rose city”, to purchase the rosewater, which will make our linen smell good a long time after our trip is over. Continuing on to Skoura and the birds’ valley; visiting the Ameridil Kasbah, a well-preserved Kasbah in this area. After some hiking in the valley, we will stop for lunch in a restaurant, overlooking the gorge. Then will head to Ouarzazate, “the Hollywood of Africa”, whose geography and beautiful landscapes has attracted many world class movie producers. Here we may choose to visit the studios, containing props used in movies, we may have already seen. Some of the movies that are filmed in these studios such as The Mummy, Gladiator and the Last temptation of Christ. Our journey will continue through the majestic Tizi Ntichka Pass (2260m) over the High Atlas Mountains, before arriving at our overnight accommodation in Marrakech. After breakfast in the hotel we will drive through the Dades Valley towards Kalaa M’gouna and Marrakech. The route through Dades Valley is the way of the thousand Kasbahs – providing numerous opportunities to take some of our best photographic shots of the trip. 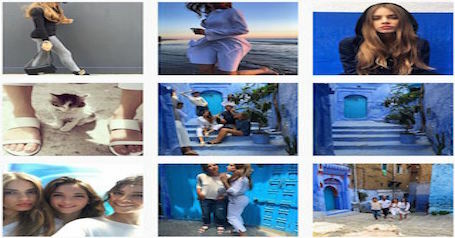 We will stop at Kalaa M’gouna, “the rose city”, to purchase the rosewater, which will make our linen smell good a long time after our trip is over before heading to the famous Ait Ben Haddou Kasbah, the largest Kasbah in Morocco. The Kasbah was built by Et Hami El Glaoui, one of the last Berber chieftains during the 18th century, now a house of many Glaoui people. Our journey will continue through the majestic Tizi Ntichka Pass (2260m) over the High Atlas Mountains, before ending at our accommodation in Marrakech. Overnight in our Hotel/Riad. BB. Once we take breakfast in the Riad, we will start exploring Marrakech:” the red city of Morocco”. Our guide will ensure that we see the most important places of historical and cultural interest, including the Saadian tombs; the Palaces of El Bahia and El Badi and the Ben Wessel Coranique School. Lunch is at a restaurant near the square, then in the afternoon we will see the gardens at Majorelle, Menara and the Koutoubia tour. After dinner we will have the opportunity to walk around the ‘Square Jemaa El Fna’ full with magicians, story tellers, snake charmers and food sellers. Overnight in our Hotel/Riad. Bed and Breakfast. BB.